jellyfish, trash of the sea? Jellyfish can they be a major issue? why are they the trash of the sea? Think about how a white trash bag can look like food to a sea turtle, it thorws off the food chain. PIC: Jelly's are like the trash literally and metaphorically? PIC: What happens to the food chain? What happens when animals like sea turtles eat jellyfish? 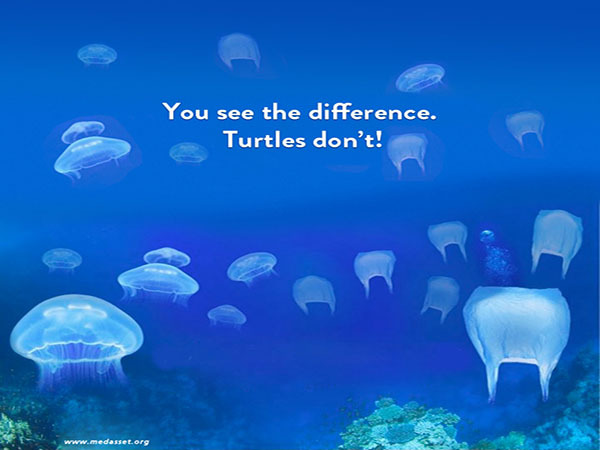 The animals that mistakenly eat plastic for jellyfish can get severely sick over time. Sooner or later those animals can die off and makes lees of a food source for other animals it all starts with one little animal. 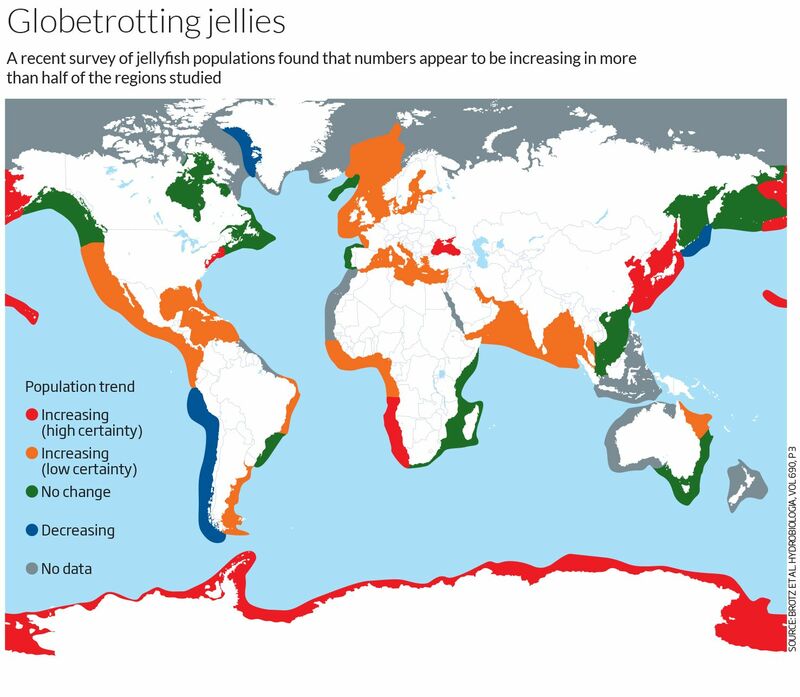 STATISTIC: Are humans the cause of to many jellies? People love to fish and they try to do it the most efficient and in the most 'bulk' they can. People through out huge nets catching the sea creatures they need to survive, or for the demand of what people are looking to eat to stay down. STATISTIC: Humans cause their own damages. The fact that jellyfish do get fished and its very close to big industry's, can cause animals to come closer to get more food. When the food is near bigger cities our real trash can get into the oceans causing more animals to get confused on what to eat. It can also make for less food for the certain fish that eat the jellies. NEWS: The problem with sea turtles and jellyfish. Have you ever thought about studying the animals and the sea to really find out how things around the world are really being affected? So when a BOOM of jellyfish pops out of nowhere, because of them not being eaten more jellyfish are going to be popping out of nowhere. NEWS: Sea turtles are a major mart of the ecosystem. As before, many animals are dependent on sight. As of almost every mammal is, but specifically for prey/predator of jellyfish, have a very difficult time telling either their food is not food or if it is. The top solutions are 1 stop polluting our oceans and start to ocean up after ourselves. the second way is to control how much we fish, like really we dont need huge amounts of other prey that eat the jellyfish we need to eat the jellyfish!!! SOLUTION: eating, consuming the glorious squishys! One main solution is to EAT! EAT! EAT! the jellyfish, since that all us humans seem to do. 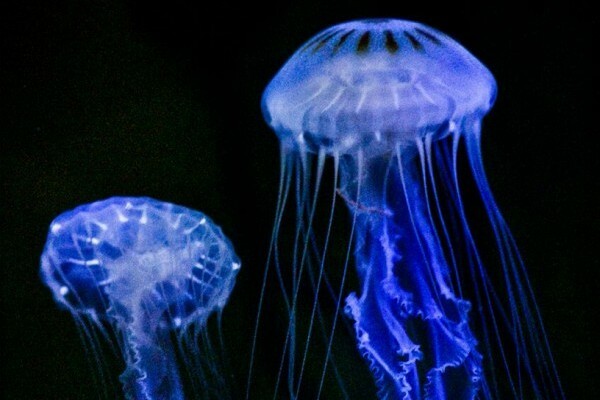 To help with the blooms of the jellyfish instead of waiting for nature to do its thing we gotta help nature ut and eat the jellies that are actually edible. CONCLUSION: Eat em or beat em. You ever think about the real impact you could make if you just ate a strange food? consider jellyfish a delicacy. You don't have to always choose jellyfish to eat but it would be a great way to start an impact on how businesses, the people around you and yourself included how well businesses function, and what can be provided to help keep a normal ecosystem for our oceans. it looks as if one simple little jellyfish doesn't do a whole lot, but remember on little thing can change up the food chain for everything.